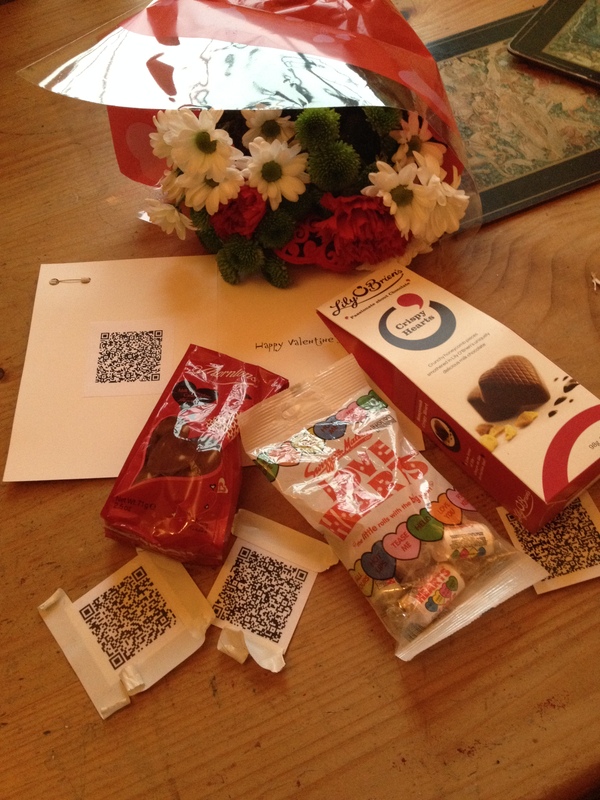 "4 of My All Time Favourite Ice Breakers"
Enter your name and email address below to instantly receive these must-have fun games and truly transform your events! 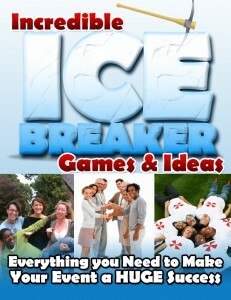 Get the ultimate collection of Incredible Ice Breaker Games and Ideas to truly spice up your events! Why not share some of the best ice breakers available with your website visitors and get paid for it? No breakfast in bed for me this Valentine's Day. 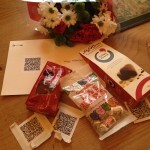 This morning I woke to a Valentine's card instructing me to get up and follow the QR trail. What fun, except the weather was so bad even the dog wouldn't go outside! I grabbed my waterproofs, wellies and phone with QR scanner and set off. First clue was found at the bottom of the no-through road sign at the end of the road. Oh, I hope no dogs had been sniffing around! 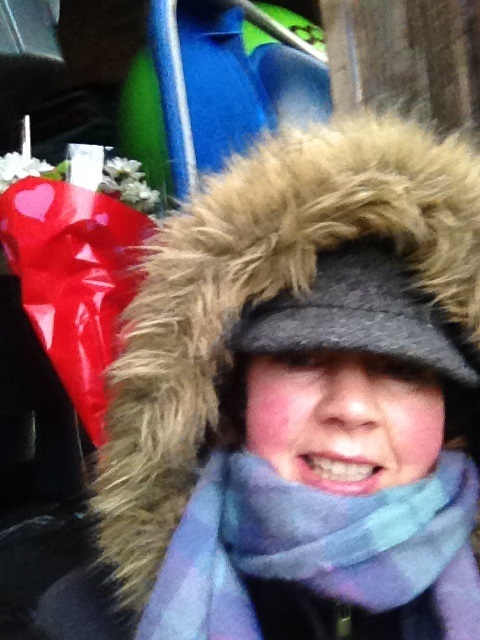 Third clue was in the office and finally a bunch of flowers in the garden shed! 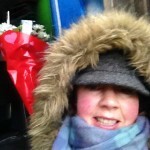 Well done Phil – a great fun treasure hunt. Copyright © 2009 Ice Breaker Games and Ideas. All Rights Reserved.